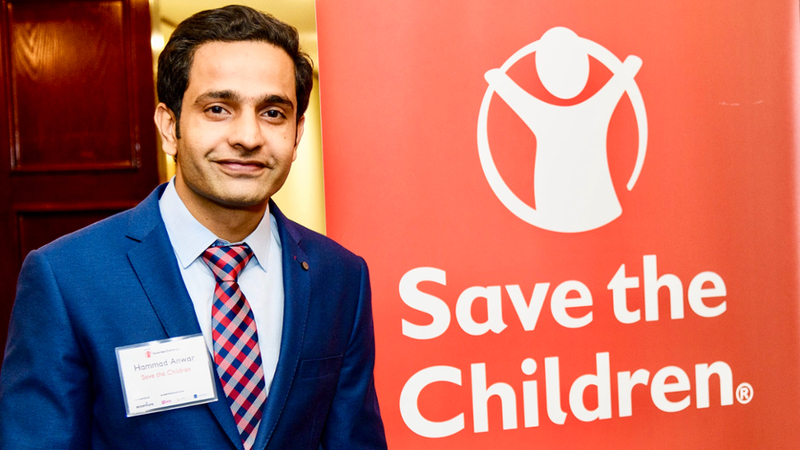 Hammad Anwar, MA SID'19, is completing his practicum with Save the Children in Washington, DC. He is working as a Monitoring & Evaluation intern on a youth empowerment program called Skills to Succeed (S2S), in the Department of Hunger and Livelihood. 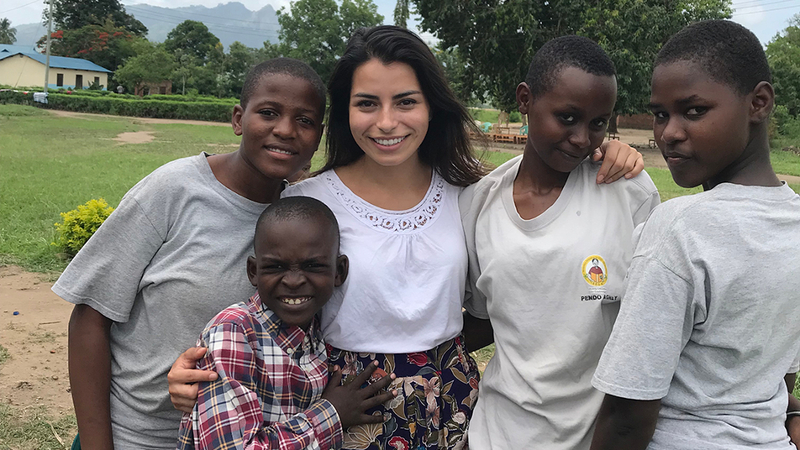 Zyanya Aguilar-Nelson, MA SID'19, is working at SEGA Girls Secondary School in Morogoro, Tanzania, helping the communications team prepare for the new academic year, supporting the counseling department on community outreach initiatives, and working with the Msichana wa Kisasa (Modern Girl) program. 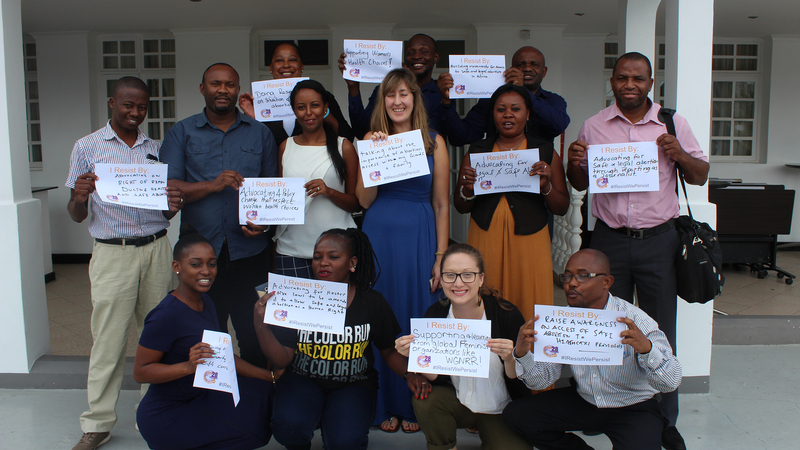 Millie Knopp, MA SID'18, completed her practicum with the Women’s Global Network for Reproductive Rights in Dar es Salaam, Tanzania. 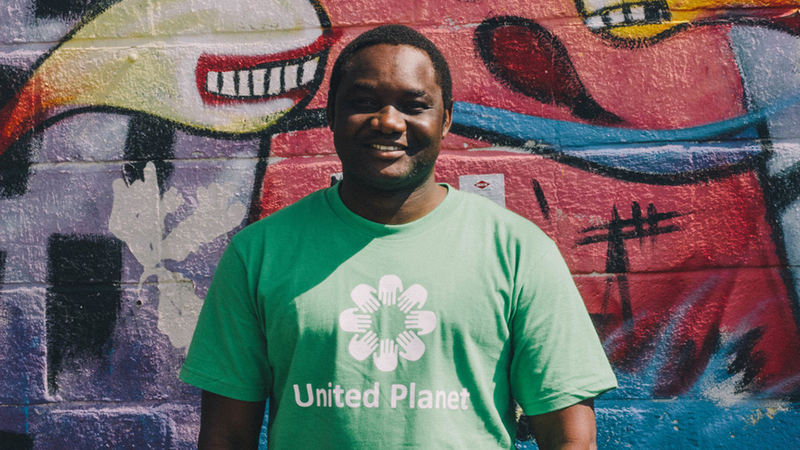 Oudou Sanogo, MA SID'18, served as International Programs Coordinator with United Planet in Boston. He worked on international service programs for volunteers. His projects focused on children and education, global health and environmental sustainability. 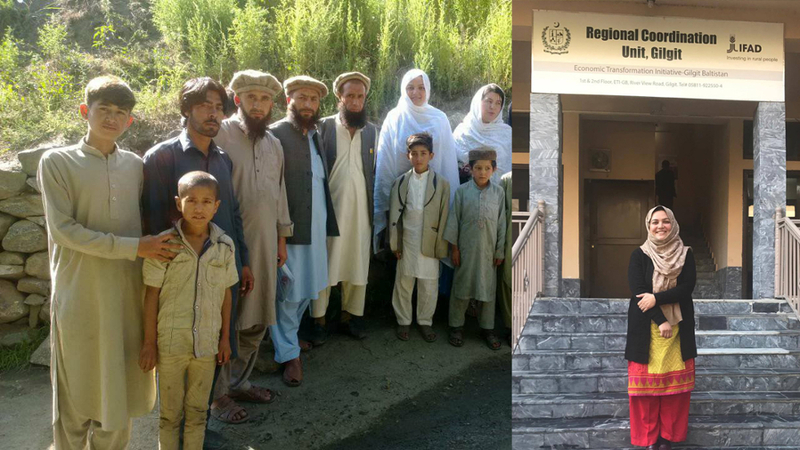 Anita Yousuf, MA SID'18, served as a trainee researcher with the Economic Transformation Initiative (ETI) in Gilgit-Baltistan, Pakistan in its gender and poverty section and monitoring and evaluation section, where she collected data, developed case studies, conducted cost-benefit analyses and more. 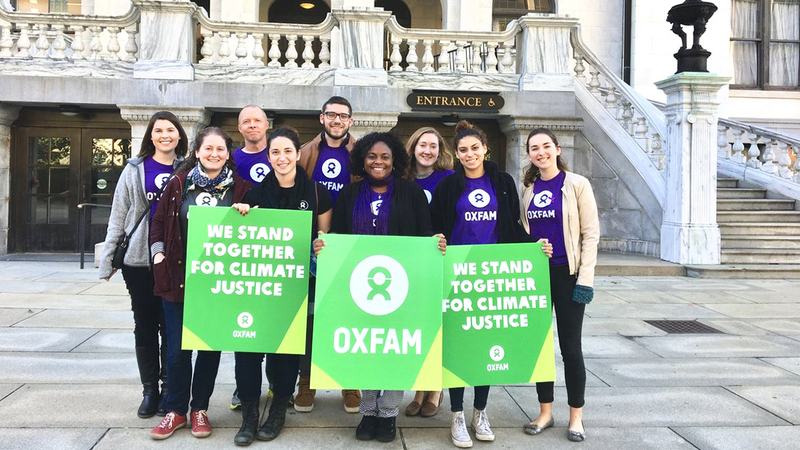 Gail Carter, MA SID'18, interned with Oxfam America’s Private Sector Department in Boston, where she analyzed Oxfam’s investor engagement efforts and had the chance to testify at the Massachusetts State House. Shiqi Shen, MA SID'18, worked at the Badi Foundation in Beijing, where she assisted with capacity building. "We're exploring how moral and spiritual factors can be explicitly and meaningfully incorporated into development programs." Enet Mukurazita, MA SID'19, is a coordinator for Co-op Power Community Energy Cooperative in Boston Metro East (BME), which aims to expand access to clean energy. She's working to develop BME's board for long-term sustainability. For students in the Two-Year Practicum Track, students spend their second year completing a field-based practicum for a minimum of six months. Students in this track identify and obtain practicum placements at development organizations worldwide, with the assistance of the SID program's practicum coordinator. They receive academic credit for their six-month practicum assignment with a development organization such as a UN agency, an international NGO, or a local organization. The practicum may be carried out in the U.S., in the student’s home country or region, or elsewhere in the world. Practicum positions often include conducting research, formulating policies, managing projects, and conducting fundraising or advocacy campaigns, among many other assignments. Individual Terms of Reference are designed to ensure that students acquire the necessary competencies to advance their careers in the development sector. Through the practicum experience, each student focuses on a development issue or problem. The practicum experience is designed to nurture new ideas, deepen field experience and professional growth, and is suited to a student’s background, level of experience, and career path. Past practicum organizations have included major global institutions such as UN agencies, FAO, and the World Bank; international NGOs such as Oxfam, Catholic Relief Services, Save the Children, and the Aga Khan Foundation; human rights and policy advocacy organizations; and national and local governments and NGOs throughout the developing world. The second-year practicum makes the Master of Arts SID degree program more affordable because there are no course tuition fees during the off-campus year. Instead, students pay the minimum enrollment fee for their two semesters, a small Heller program fee, and their health insurance fees. Students are required to write either a consultant’s report or a research paper based on their work with the practicum organization. The program culminates with a presentation of the student’s work at a Capstone event in May of the students’ second year. Students who complete all credit requirements, the required master’s paper or consultant’s report, and their Capstone presentation graduate in May of their second year.